Available on Smashwords, Amazon, Barnes & Nobles, and eXcitica for $3.99. On a lonely space station at the far end of the solar system, it’s one man versus four dozen women in the messiest corporate takeover ever! As the station spins out of control and the temperature rises, no one knows who’ll end up on top — but the ones on the bottom aren’t complaining too much. Both wit and charm — and no small helping of raw sexual need — will come into play before the struggle has decided whether or not Saturn VI will become…The Space Station of the Sluts! 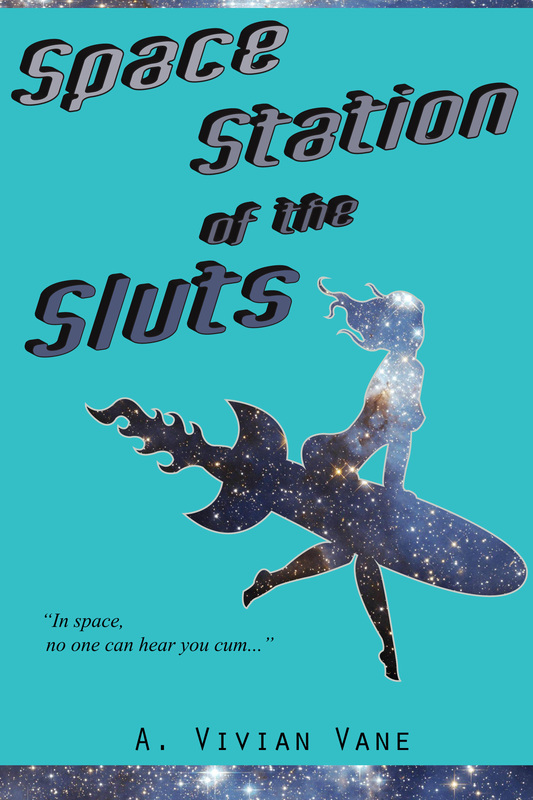 Click here for a preview of Space Station of the Sluts.